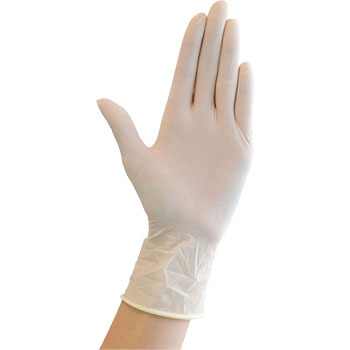 If you use rubber gloves, you can use it without any problems. The inside is scratching, and it is easy to put it on again even if it is removed once. I am satisfied with no smell. This review is about item#17776158.